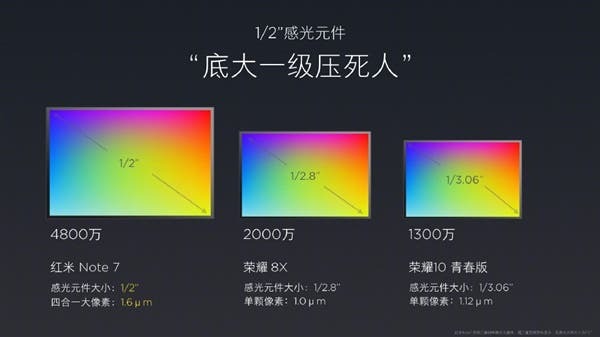 The Redmi Note 7 is equipped with a 48-megapixel ultra-clear camera (Samsung GM1 – 1/2 inch) which is 4 times higher than the mainstream 12MP. This camera is supported by another 5MP shooter on the rear. 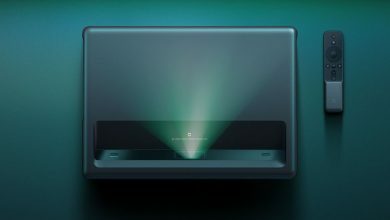 The main camera can get more details when taking pictures, and it has a top-notch zooming capacity. 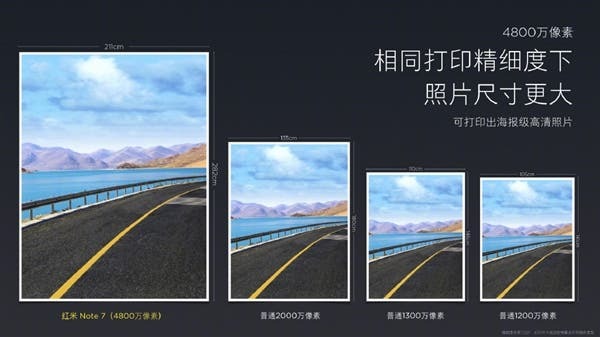 You can get a huge print out poster with one person, a tourist photo and the pixel is high enough to cut off the crowd and become a pure landscape. 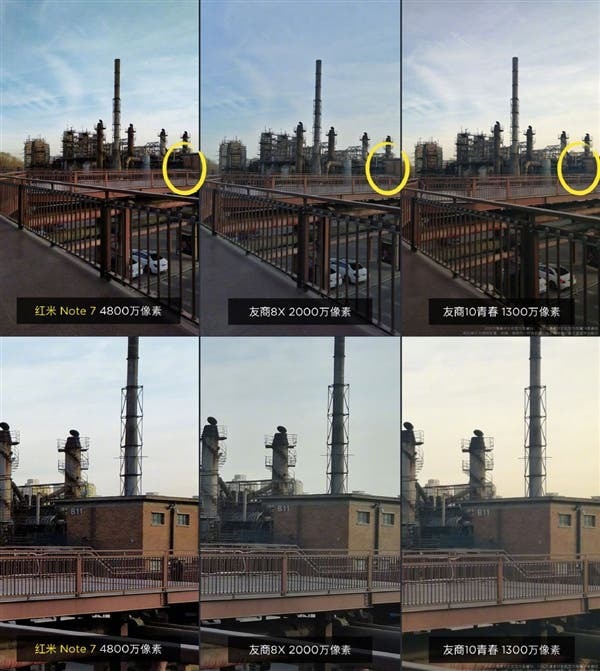 For the dark environment, the 48MP sensor comes with an automatic four-in-one 1.6?m high-pixel high-sensitivity mode, and the single-pixel photosensitive area is four times that of the original. 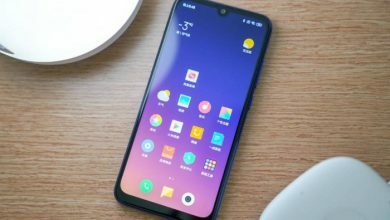 This smartphone comes with the same algorithm of Xiaomi Mi MIX 3 super night scene mode. No need for a tripod as the hand-held capability can shoot a very clear night scene image. Lei Jun subsequently stressed that Redmi would have been the first to use the Samsung 48MP camera but some competitors beat it to it. 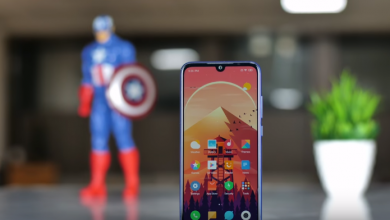 However, he claims that the delay was worth it as the company was able to optimize the camera algorithm such that its better than other 48MP shooters in the market. 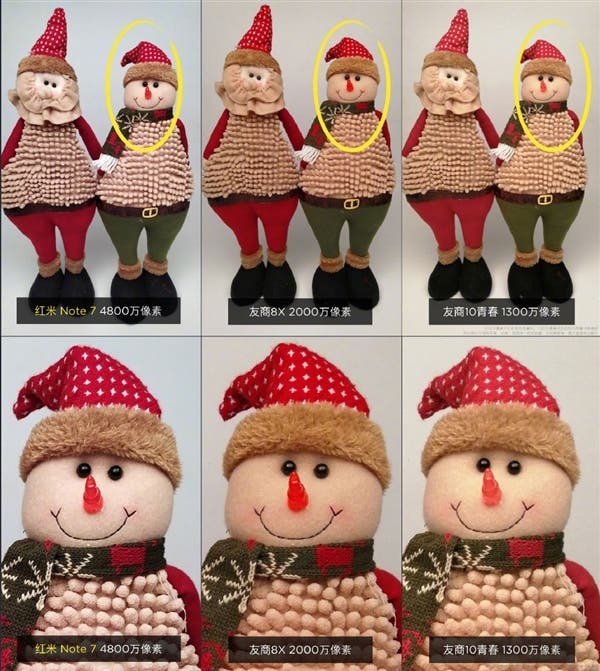 In order to prove his own statement, Lei Jun also showed the samples taken by Redmi Note 7. He also presented results taken by other 48MP sensors. 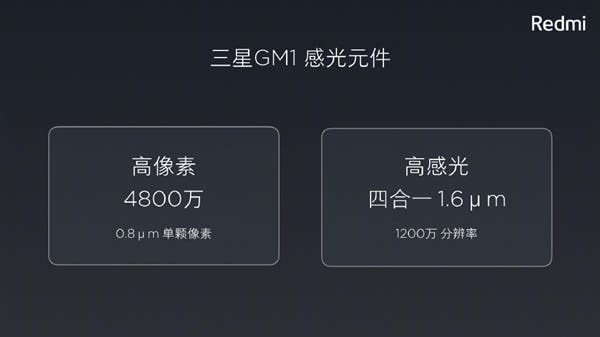 The difference was clear enough but that didn’t stop Lei Jun from playing the “price card”. He said, “if you can get this for 999 Yuan ($148), I don’t know how everyone feels”. He was obviously trying to say that the Redmi Note 7 offers more value for money than the other 48MP camera smartphones in the market.